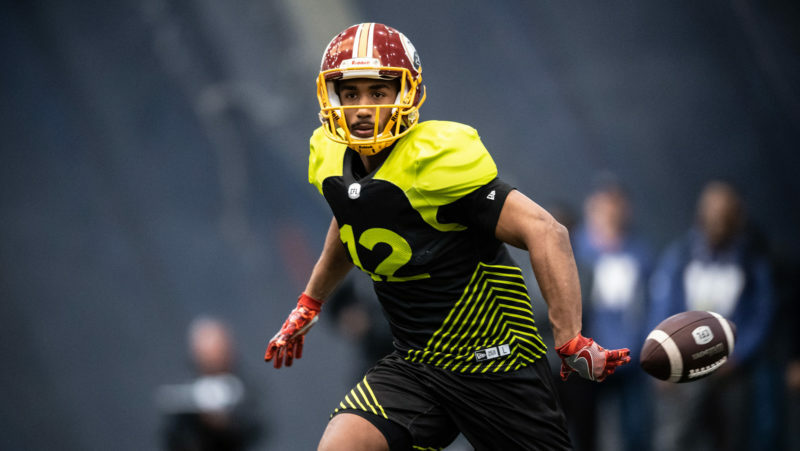 There was no hotter connection to start the 2016 CFL season than Harris-to-Williams and on Wednesday the CFL honoured the tandem. Chris Williams took the CFL by storm to start the season hauling in catch-after-catch scoring clutch TD after clutch TD for the REDBLACKS. Heading into August, Williams leads the CFL in receiving touchdowns (6) and is second in both receiving yards (625) and catches (38). 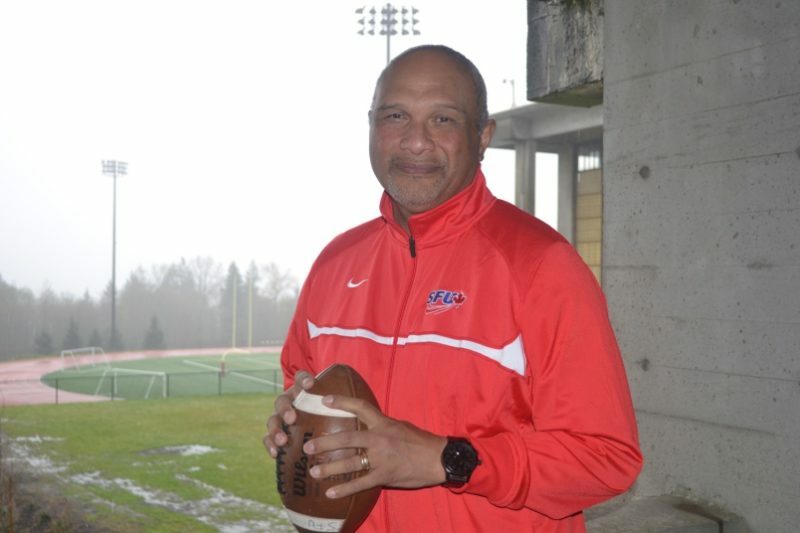 Add in his punt and kick return totals and Williams has earned over 800 yards of total offence for the league’s highest scoring team. Ottawa’s high-octane offence through the first month of the season is thanks in large part to quarterback Trevor Harris who took over the reigns in the REDBLACKS Week 1 Grey Cup rematch against Edmonton after Henry Burris went down to injury. 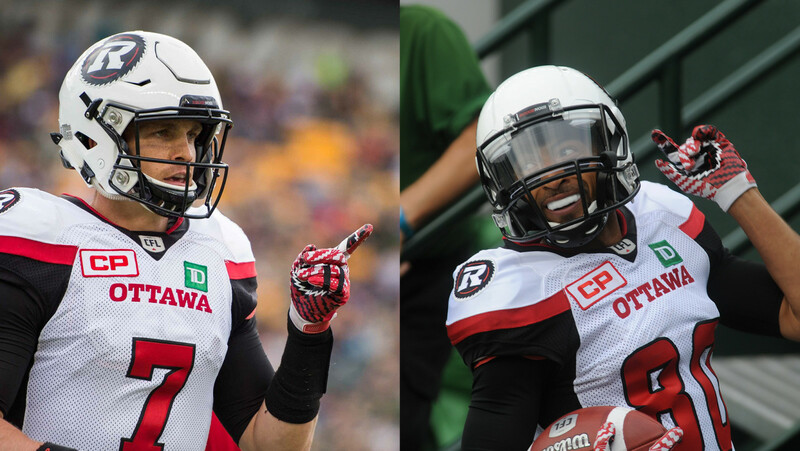 Harris threw two massive touchdowns, both to Chris Williams, on his first two series helping Ottawa to a Week 1 win. Despite going down injured early in Week 5, Harris remains among the league leaders in passing yards (1,499) and passing touchdowns (9). The Waldo, OH native threw for over 390 yards in three straights weeks (Weeks 2-4) and set a CFL record in Week 4 when he completed 28 of 31 passes for the highest pass completion percentage in a game (more than 30 passes). The REDBLACKS and Eskimos renew their rivalry Saturday night at TD Place as the 2-3-0 Eskies look to make up ground in the West, while the REDBLACKS look return to the win column and reclaim top spot in the East. 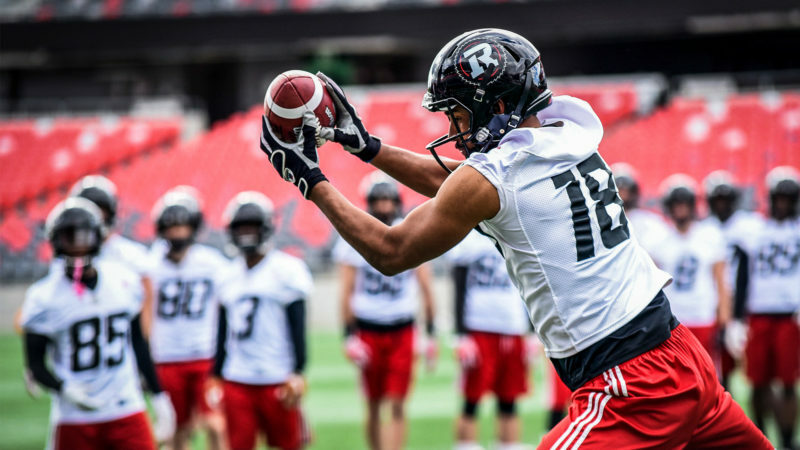 Tickets to Saturday’s game against Edmonton and all REDBLACKS home games are available by clicking here, calling (613) 232-6767 X1 or by visiting the TD Place Box Office.